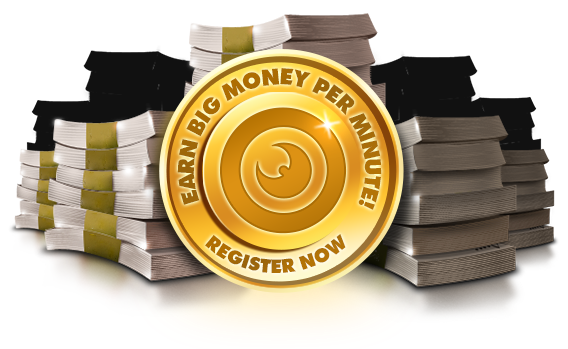 EARN BIG MONEY PERFORMING LIVE ON YOUR WEBCAM! You could earn $10,000.00 per month or more! Get started by registering to become a performer and start earning by setting your own schedule and working from home live on your webcam. We handle all advertising at no cost to you. Hundreds of thousands of visitors have immediate access to your profile and your live chat daily! We offer multiple ways to earn in addition to live chat performances. You can setup premium galleries and earn tips and gifts from your Crushes! Our top performers earn $10,000.00 per month or more and so could you. This could easily be the most fun and rewarding job you've ever had! TENS OF THOUSANDS OF MEMBERS WAITING TO SPEND MONEY! OUR PERFORMERS CAN REQUEST THEIR EARNINGS ANYTIME! REGISTER FREE TO BECOME A PERFORMER! ACCEPTING GIRLS, GUYS AND TRANSSEXUALS!